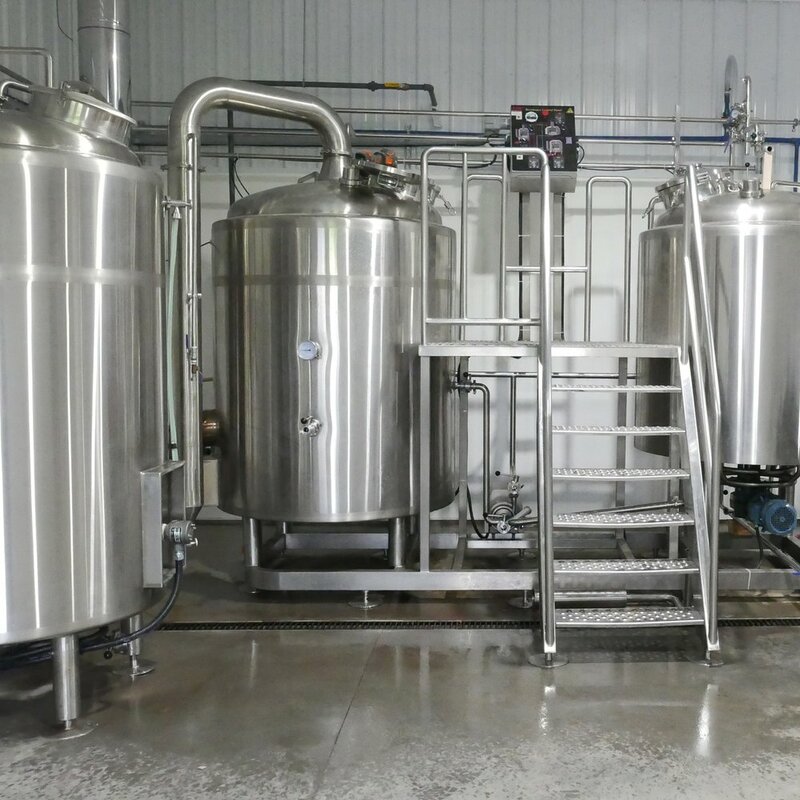 Steel Wheel Brewery is Brant County's first craft brewery, located on an existing hop farm of long time Brant County residents, Harold Kuret and Cindy Blair at 105 Powerline Road. Since 2015, Harold Kuret and Cindy Blair have grown a variety of hops on their property, located on the outskirts of Brant County at 105 Powerline Road, with plans to expand their nursery to include grains, fruits and berries. In addition to growing their own ingredients, Steel Wheel Brewery emphasizes sourcing local ingredients and employing local residents. Set in a unique, fully renovated 1890’s farmhouse, Steel Wheel Brewery features a comfortable tasting room and an adjacent outdoor patio where patrons are invited to try a variety of small-batch brews. Brewery tours are also offered as part of the Steel Wheel Brewery experience. Opening an on-farm craft brewery has been something Harold and Cindy have dreamed of, and prepared for, for many years. Harold and Cindy purchased their 14 acre property in 2005. Since that time, they have been involved in brewing small batches of beer, using skill and imagination to create a unique set of flavours. Bridging their shared passion for craft beer and agriculture heritage, Steel Wheel Brewery is just another cog in the “wheel”. 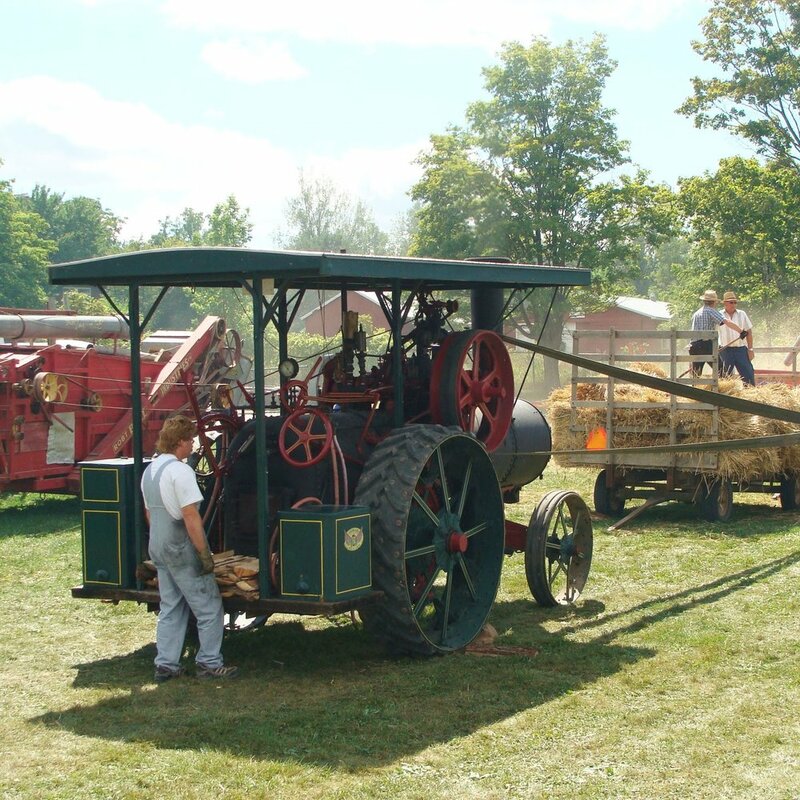 In addition to brewing great beer, Harold and Cindy restore and operate antique steam engines and tractors, are heavily involved in Heritage Associations and are most known locally for blowing the steam whistle of their 1927 George White steam engine in the annual Lynden Canada Day parade. Steel Wheel Brewery opened its doors in June 2018. Follow the brewery on Facebook and Instagram to see the latest beer list and details on upcoming events.